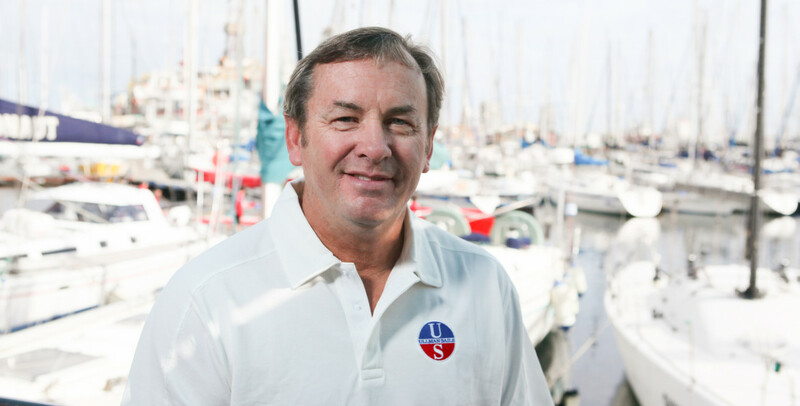 Larry Leonard is the Manager of New Business in North America for Ullman Sails International, the licensing company of the Ullman Sails group. Recognized as one of the world’s most experienced sailors and sailmakers, Larry’s credentials include mainsheet trimmer and sailmaker aboard America II in the 1987 America’s Cup Challengers Series and sail designer and sailmaker of winning sails for multiple America’s Cup and Whitbread Round the World Race campaigns. 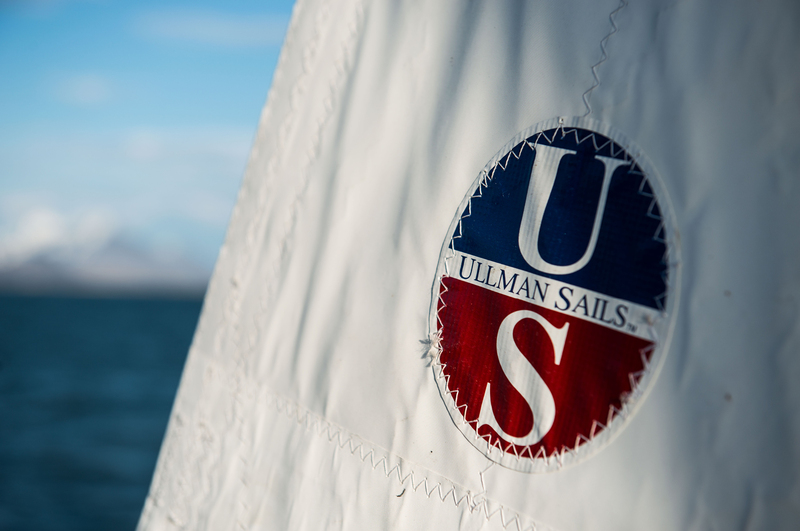 With his extensive expertise on and off the water, Larry works with Ullman Sails team to expand the group’s locations and services, develop new products, and work on special projects. Based in Annapolis, he also manages the Ullman Sails Annapolis loft, which enables him to continue to be actively involved in the local sailing community where he grew up, and provide service to both longtime and new customers throughout the Chesapeake Bay.